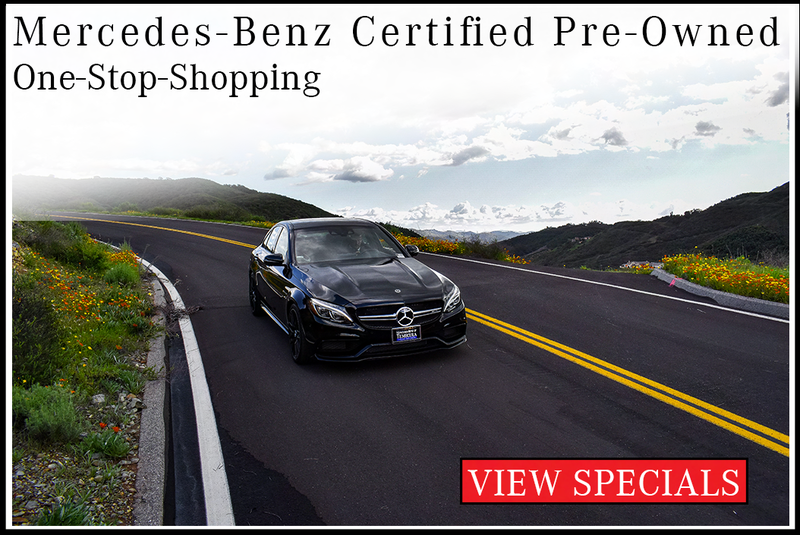 Why Buy Mercedes-Benz Tires from Us? In an effort to save money, some drivers purchase tires from auto shops, rather than dealerships. 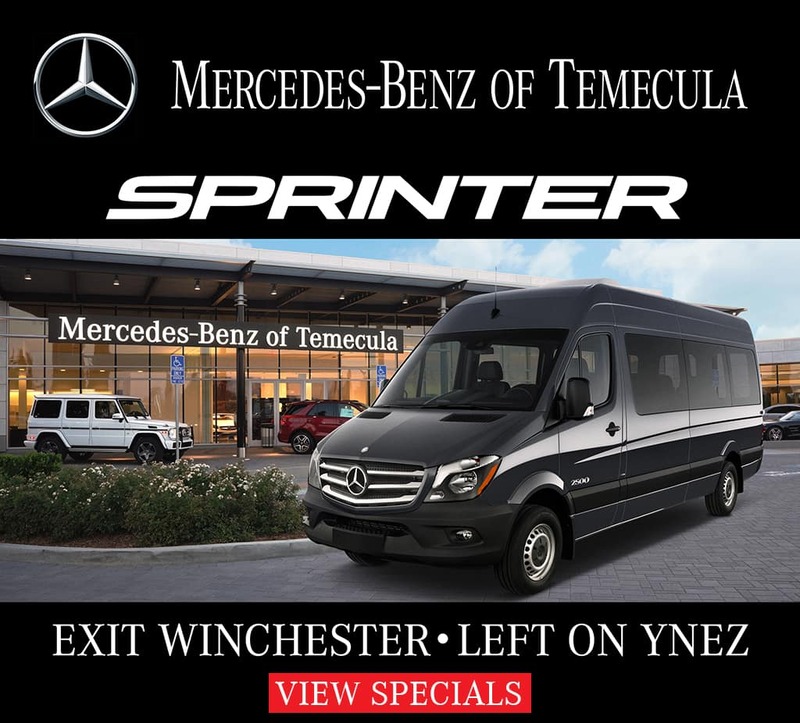 It’s a common misapprehension that Mercedes-Benz tires costs are higher at a dealership; that’s not always the case. 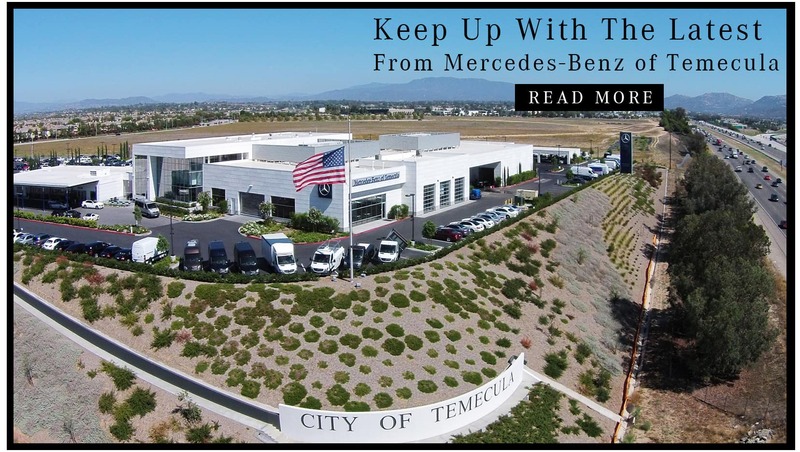 Here at our Temecula tire shop, you can expect reasonable rates on manufacturer-approved tire brands, such as Continental, Goodyear, Dunlop, and more. 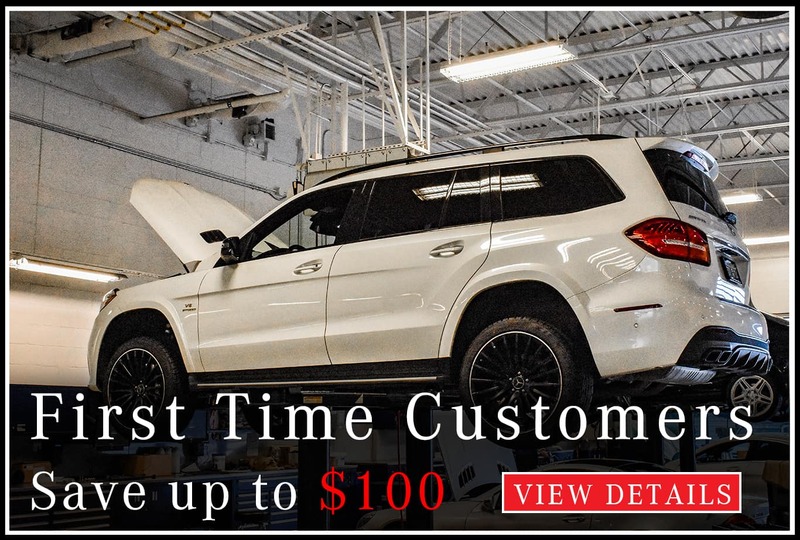 First Year: For the first 12 months, tire replacement is covered at 100% of the original tire’s replacement cost, with the maximum being $550 per tire if purchased after March 14, 2014. Tire Rotation: Regular tire rotation helps slow down wear and tear, adding more time to your tires’ lifespan. Wheel Alignment: If your vehicle’s tires are misaligned, your car will likely “pull” to one side as you drive. Our team can perform a computerized alignment of each of your vehicle’s four wheels. Tire Inspection: The best way to catch tire problems before they worsen is to keep up with inspections. Here, you can have your tires checked, repaired, and, if necessary, replaced in one location. Tire Balancing: The more you drive, the more your tires wear. Tire wear, in turn, causes balance loss, which our technicians can correct using computer-balancing technology. 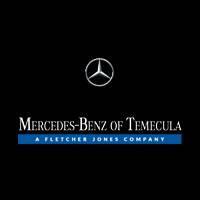 Keep Your Mercedes-Benz Tires in Good Condition! Schedule a tire consultation online and allow one of our auto experts to help you find the right tires for you. 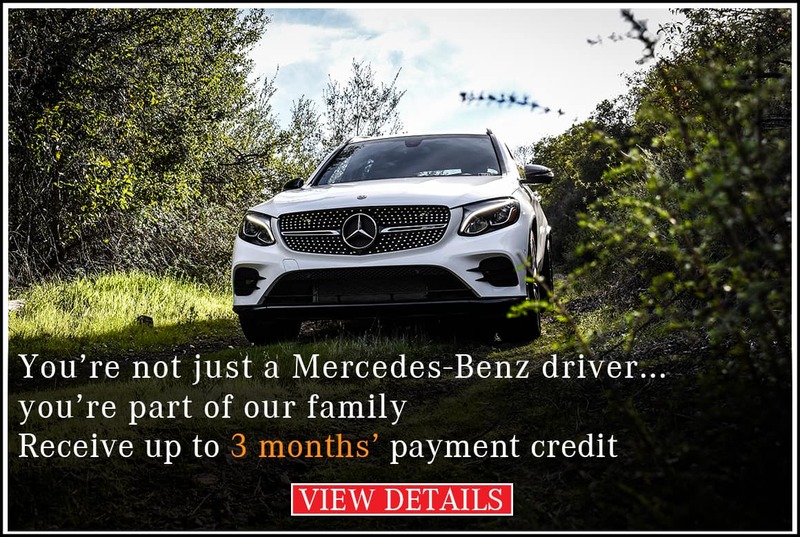 For more info on Mercedes-Benz tires, cost, and tire services like tire repairs or replacements, feel free to contact our team. We are happy to answer any questions that you may have! 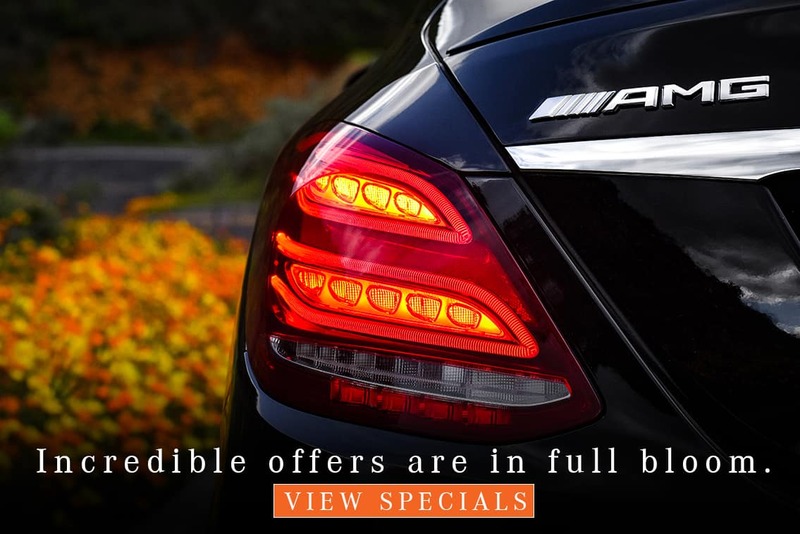 Your Mercedes-Benz deserves the ultimate luxury treatment, and who better to pamper your vehicle than the people who know it best? Our Master-Certified technicians are certified on a monthly basis and know each model inside and out.